to exchange experiences and information to formulate and coordinate common interests from the various problems and opportunities of border regions, and to offer solutions. 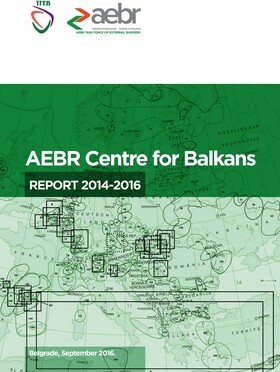 By the end of 2014 the AEBR had about 90 members representing most European border areas. They are both regional governments from border areas or Euroregions and other cross-border structures, covering a European-wide cooperation network. Establish and coordinate the AEBR Network of Young Leaders for Cross-border Cooperation.